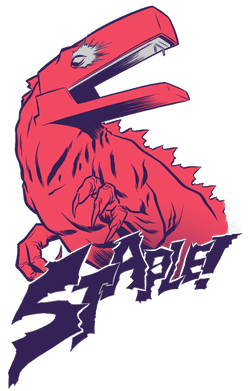 If anyone’s going to be in the Austin, TX area this weekend, I will be set up as a Guest at STAPLE! The Independent Media Expo! Not just a comic show, STAPLE! is an event that promotes a variety of independent creative media that includes comics, art, animation, and self-published literature. Check it out and I hope to see some of you there.